Fit Body Boot Camp is home of the Afterburn workouts—a group personal training program where you'll get high energy, fun, and challenging workouts designed to burn maximum fat and tone your entire body in only 30 minutes. Their specialized Afterburn workouts use a combination of (HIIT) High Intensity Interval Training and Active Rest Training to get your body to burn more fat and calories than traditional workouts that are twice as long. Every group training session is led by an experienced and certified personal trainer and is designed to be fun, high energy and challenging all while burning maximum fat and toning your muscles. Please wear comfortable active wear and please do not wear outside shoes on the mat! 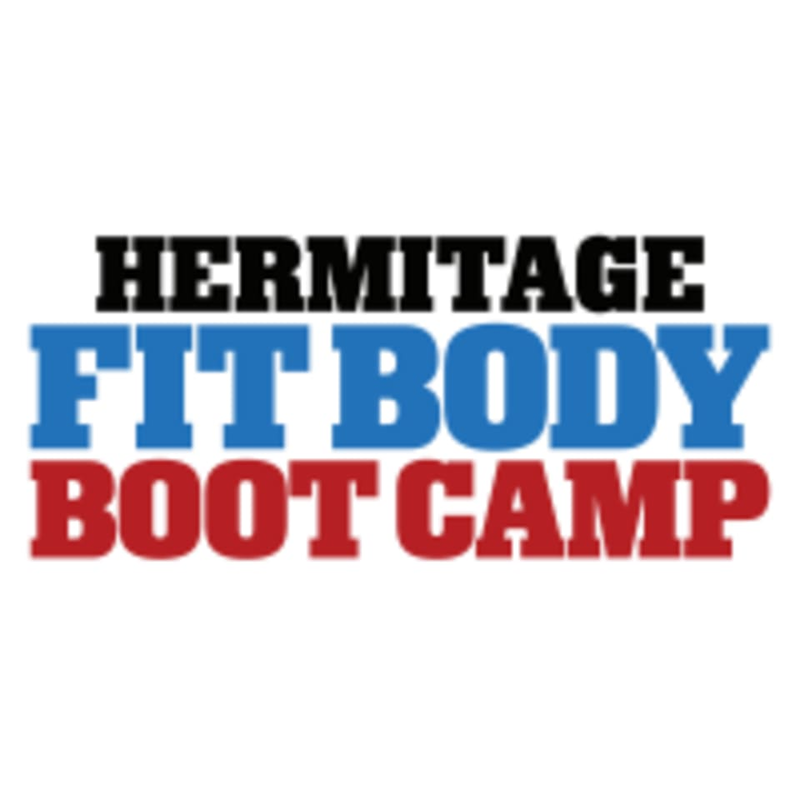 Fit Body Boot Camp - Hermitage is located at 332 Jacksonian Dr., Hermitage, Tennessee. Awesome. Fast. Hard. Great results. This class was so much fun and constant movement. Very challenging! Never a dull moment. I deal with lack of motivation and boredom in workouts so this class was exactly what I was looking for. Kicks your booty but super fun environment! Woah did I have a killer workout at Fit Body Boot Camp in Hermitage. Its so awesome to have a gym like this just down the street... no longer have to drive into town for an incredibly organized and well run gym. There was just a few of us in class today and it was all our first time; the instructor was great and edited the workout to fit each persons needs. Ill definitely be back!